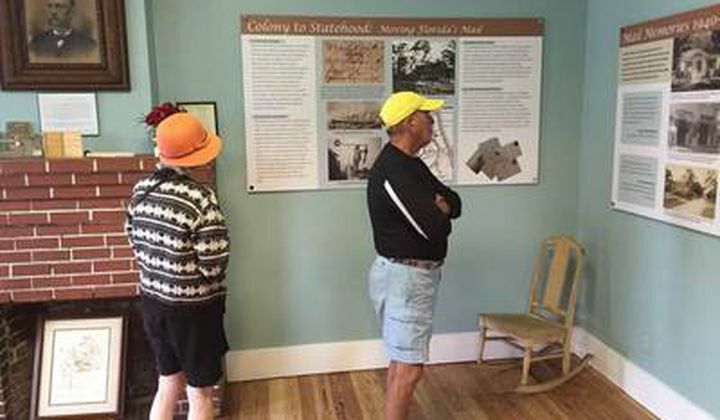 Local history comes alive at the Palm Harbor Museum. 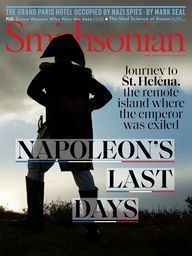 We care about our cultural heritage, a rich history of fishing, railroads, oranges and early families who settled here. Changing museum displays highlight our Florida beginnings. Displays provide self-guided learning and discovery experiences for residents and visitors. 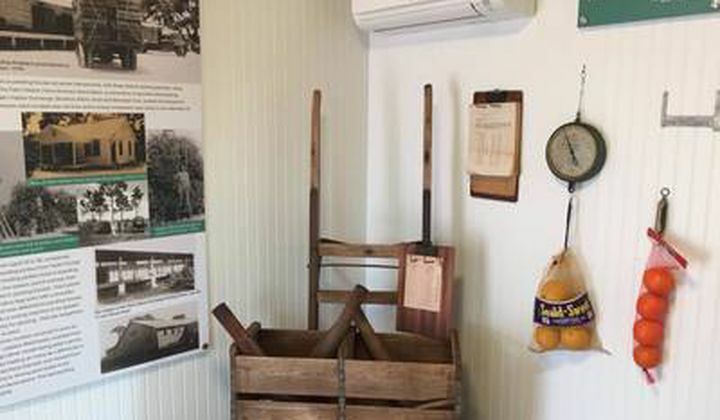 Once home for a judge’s family and citrus ladder factory, the 100-year-old Hartley House now features a turn of the century parlor, Museum artifact collection, local oral history stories, memories and exhibits about the history of our area. The citrus industry is intimately tied to Florida’s image in popular culture and was integral in the development of Palm Harbor. Come and explore when the groves were first planted and how the industry developed turning Palm Harbor into one of the premier locations for Citrus production in the state of Florida in the 20th century. In days gone by the Post Office was the central community space is most settlements. A place where locals came to meet, catch up and get news. Explore the development of the Post Office in our community from its beginnings in Palm Harbor to its expansion into the communities of Ozona, Crystal Beach, Curlew and East Lake. Meet one of our early pioneers, our first postmaster JC Craver. Children can explore our ‘kids post office’ where they can stamp letters and sort mail. 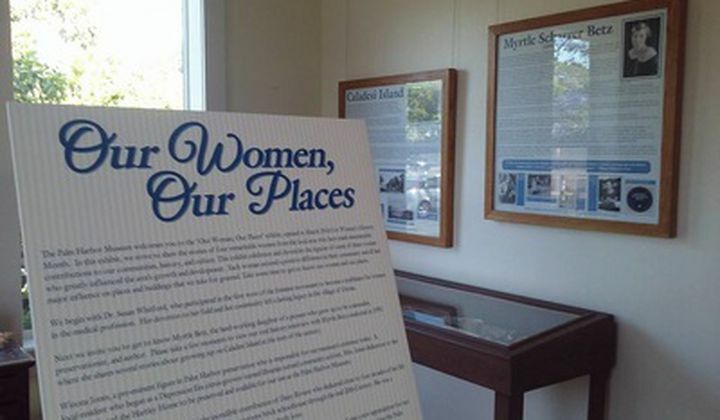 In this exhibit, we strive to share the stories of four remarkable women from the local area who have made innumerable contributions to our communities, history, and culture. This exhibit celebrates and chronicles the legacies of some these women who greatly influenced the area’s growth and development. Each woman secured a positive difference in their community and all had major influence on places and buildings that we take for granted. Take some time to get to know our women and our places. In 1928, Faith Mission moved to Crystal Beach with about twenty-eight children. The orphanage was housed in the former three-story Blue Heron Hotel that stood on the north side of Live Oak Park, adjacent to the pier. Come and explore the story of the faith mission, the people who founded it and the children who were helped by it.